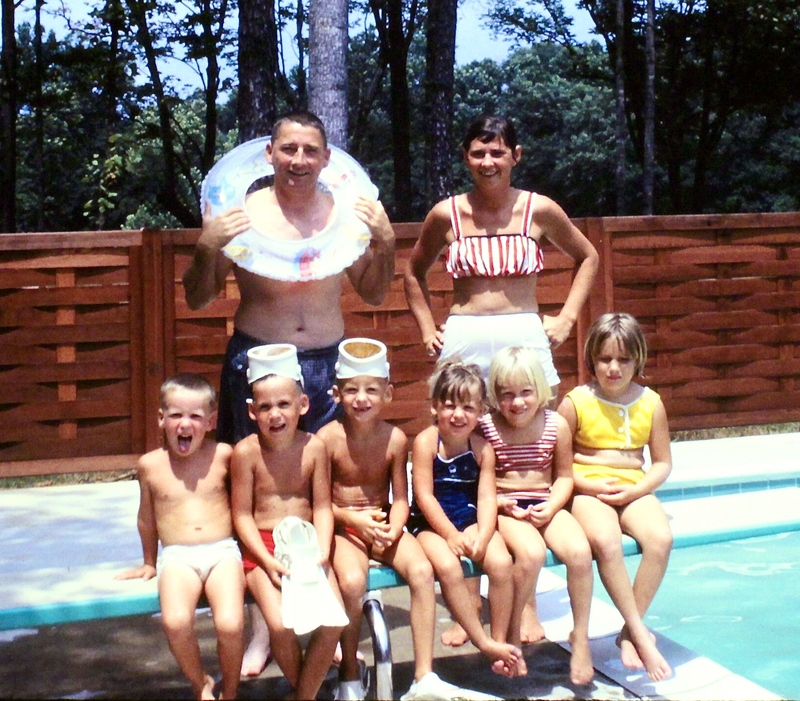 This group of cousins just exudes the joys of summer… except for Little Miss Sunshine on the far right. The cousin on the far left seems to be sticking his tongue out. Maybe he’s trying to upstage Little Miss Sunshine!